on glass sheets, I gave myself the challenge of trying it on the curved surface of my favorite pitcher. Center the square of vinyl in the squeeze punch and punch out a flower (picture 3). Save the flowers for another project. I stored mine in an envelope. push out any air bubbles especially along the edge of the flower cut out. Using the vinyl scraps, punch small circles with a hole punch. Apply those to the center of the flower cut outs. didn't look streaky. You need a thick even coat that is spread evenly. If you see streaks (picture 5), apply a bit more. I did one side of the vase at a time as I wasn't sure if the crème would run. It doesn't. running water until all residual is completely removed. While the water is running, pull off all the vinyl squares and dots. not a porcelain one or you may end up with an etched sink! When my daughter saw the results she exclaimed, "WOW! You can see the flowers! That's cool, Mom! Can I do it now?" at the etchall® website, she might make a frame with her friend's wedding date etched into the glass. I love toys, especially when they are multi-purposed. This snowman pencil puppet could be used to draw a picture, write Santa or put on the latest version of Frosty the Snowman. My 9 year old neighbor already has me making one for her too. 1. Knit the hat. Cast on 30 stitches. Divide them evenly across three needles. Join the circle and add a stitch marker. 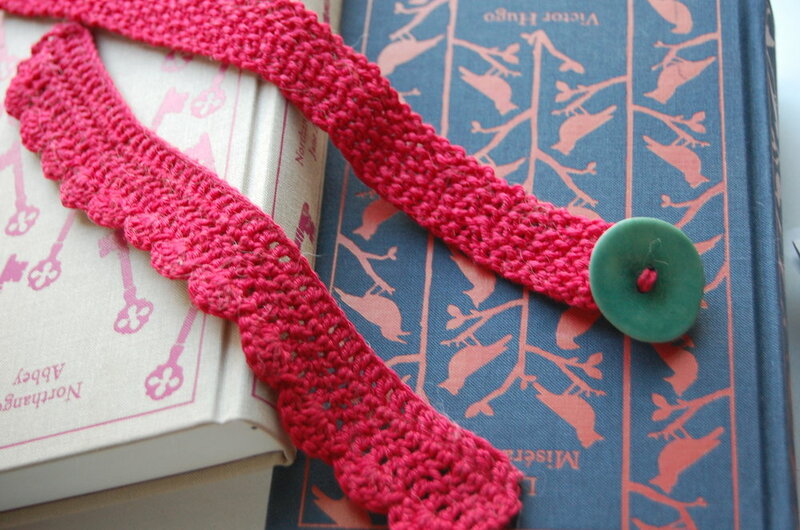 Knit in the round for 2 inches, beginning and ending each round at the stitch marker. Begin the decrease round - K1 and then K2tog. Repeat this sequence until you finish the round. Knit the next round. On the final round, K2tog all the way around ending with a K1. Cut the yarn leaving a 4" tail. Thread the tapestry needle with the tail. Run the tail through the final 7 stitches on your needles and remove the needles. Pull the tail until the top cinches and closes. Weave in the tail on the inside of the hat. Weave all other ends. 2. Make a pom-pom. Make a pom-pom following the instructions for the pom-pom maker. Sew or knot the pom-pom onto the top of the hat. 3. Make a felted carrot nose. Pull off a small bit of roving about the size of a quarter. Roll it in your hands until a loose egg shape is formed. Place it on the needle felting mat. Felt the tip with the felting needle occasionally rotating the roving. Hold it in place as you work with the claw to avoid stabbing your fingers. Work on felting the wider end of the carrot. Your finished felted carrot will be approximately 3/4" in length and about 3/8" in diameter at the widest part. 4. Make the face: Sand away any ridges on the ball. Take the pencil tip and push the pencil half way into the ball. Remove the pencil and turn it around, pushing ito into the ball from the eraser end. Use hot glue to attach the eyes, nose and mouth. And for even more fun check out this new collection of Christmas knitting patterns from Favecraft.com. They included this snowman pencil pattern. 🙂 Yay!